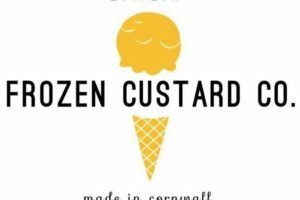 The Frozen Custard Company provides a unique take on the renowned Cornish ice cream. Produced using a proper homemade custard, frozen to make a luxurious and rich treat, perfect for any occasion. 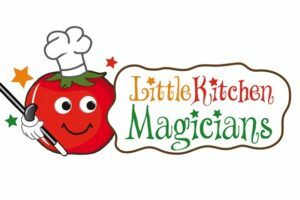 Little Kitchen Magicians is a mobile/pop-up cookery school. 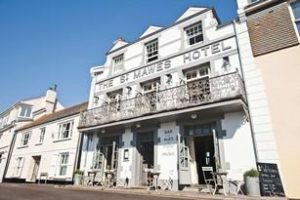 We provide a large variety of fun, inspiring and educational cookery sessions to hotels, tourist attractions, preschools, primary schools, housing associations, foodie events, other organisations and to individual families (for example birthday parties). Infact, we teach children aged 2 upwards. 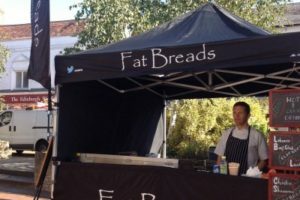 As a mobile/pop up school, we carry all the equipment including portable ovens, hobs, sinks & aprons. 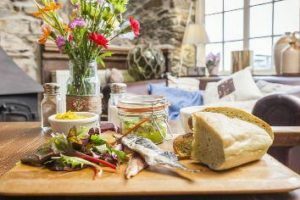 Producing great tasting, colourful fabulous Cornish (where possible) food in great style with a relaxed, friendly approach is the mantra of Fee Turner Catering. Fee's Food is the online shop where you can buy frozen ready meals, more time on the beach, less in the kitchen! 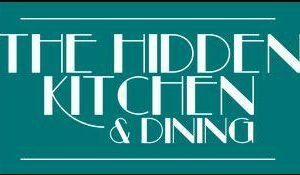 Angels in the Kitchen provides a range of delivered premium frozen ready meals using local Cornish produce. 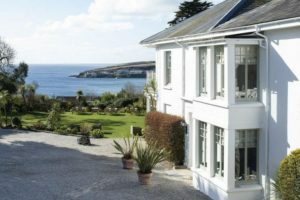 The Angels also offer a private chef, small wedding & outside catering service. 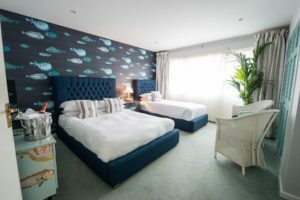 Either in the comfort of your own home or holiday accommodation. Treway Farm Turkeys are producers of premium quality free range bronze turkeys in Cornwall. We strongly believe in doing things the traditional way and hold the welfare of our Cornish Turkeys as our top priority. Overlooking the beach at Watergate Bay on the north coast of Cornwall, our restaurant offers a unique blend of exceptional food, dedicated service and an inspiring commitment to make a difference in young people’s lives. Experience our bold, bright, seasonal Italian dishes packed full of flavour and served with a Cornish twist and allow our front of house team to take you on a food journey, with amazing tales of provenance. 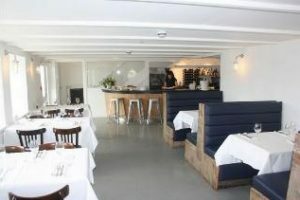 All the profits from Fifteen Cornwall go to its registered charity, Cornwall Food Foundation and together they manage the award-winning Apprentice Programme. 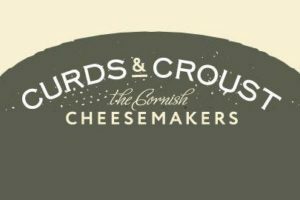 Handcrafted from Cornish milk Curds & Croust is the new artisan Cornish cheesemaker producing an exquisite range of soft cheeses. 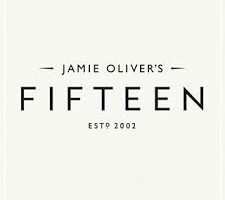 All have been created to stimulate conversation amongst chefs, diners and guests and are set to become the trademark of quality, thoughtful cheese boards. 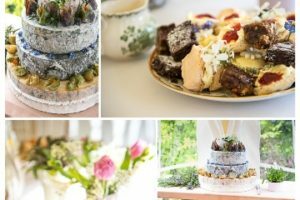 Nicky is a specialist cake designer and award winning chocolatier who makes bespoke wedding cakes, favours and chocolate sculptures, as well as handmade chocolates and macarons. 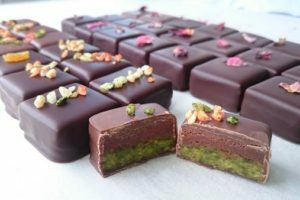 She also has a chocolate and sugarcraft school teaching groups and individuals including chefs, bakers and beginners.